Save $20.00 and receive a FREE book! YES! 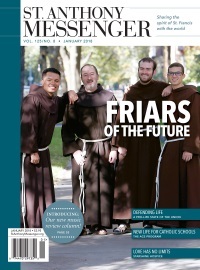 Please sign me up for one year of St. Anthony Messenger for only $19. I'll save $20 off the regular price of $39. 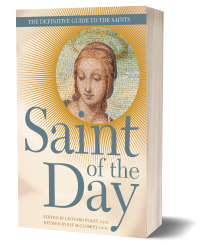 Also, please send me a FREE copy of Saint of the Day—a $21.99 value. For subscriptions outside the US click here. Yours FREE when you subscribe today!